When Eric de Rothschild visited Aussières in 1999 he was immediately charmed by this place of untamed beauty, with remarkable soul and history. The 170 hectares at the centre of the estate have been used to grow grapes for the better part of the last 2000 years. 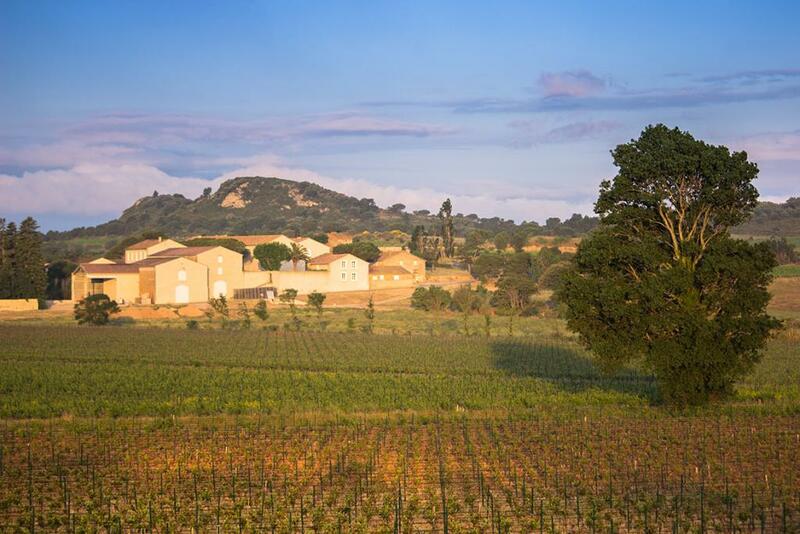 Over the past 20 years, tremendous work and investment have been undertaken in both the vineyard and the winery, and Aussières is now recognized as one of the spearheads of the Languedoc’s renaissance.